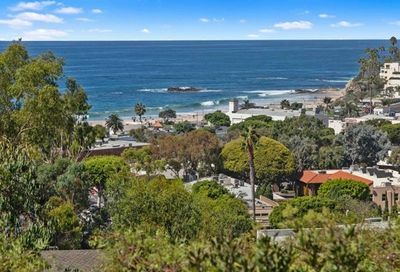 Laguna Beach, California is popular coastal resort community in Orange County, California. 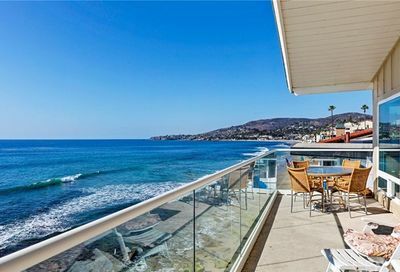 Owning a Laguna Beach condo or house has its benefits. 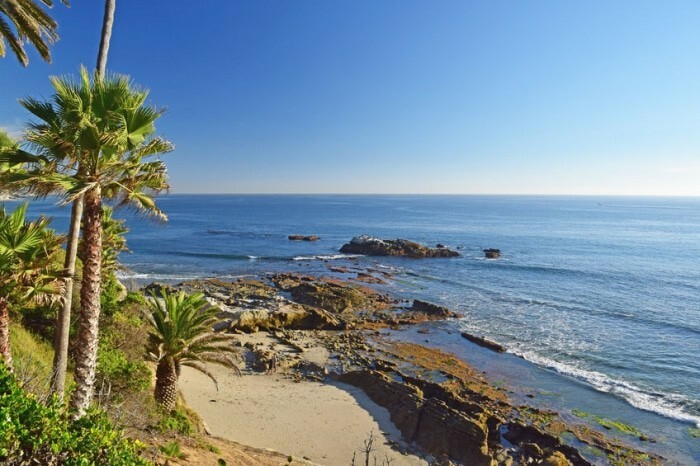 The city is Laguna Beach offers many cultural activities including art shows, galleries, dining and summertime fun like surfing and swimming in the Pacific Ocean. 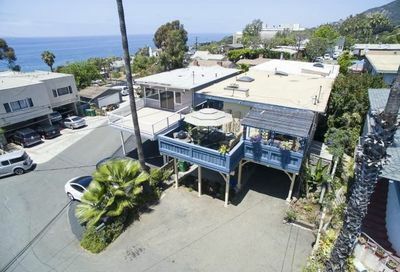 The city of Laguna Beach is a popular resort city. 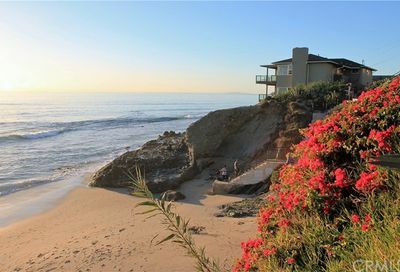 Many visitors like to stroll along the beach. 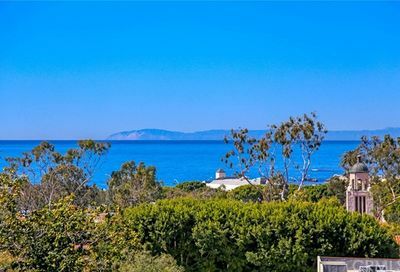 Live in a small city with only 22,723 residents and enjoy the ocean breezes and great weather year round. 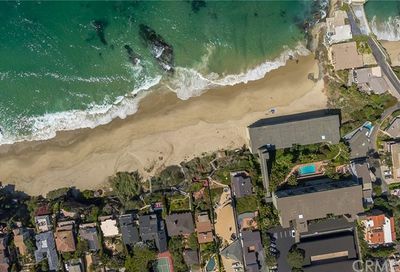 Many wealthy people have made Laguna Beach their home. 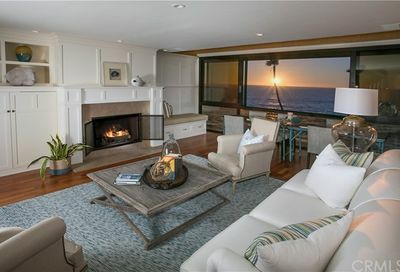 Laguna Beach Condos or Laguna Beach Homes? 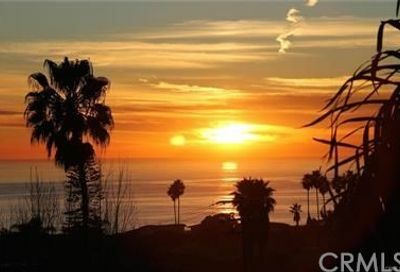 Check out Laguna Beach condos or Laguna Beach homes today so you can find the right place to call home. 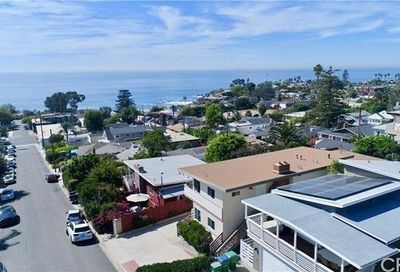 While Laguna Beach tends to be pricey, I found affordable condos in the Laguna Terraces community which is about 3 miles inland from the ocean. 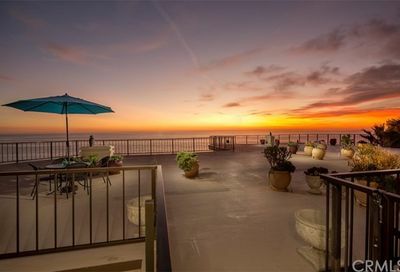 If you truly desire to live in one of the many Laguna Beach condos, then you found the right place. 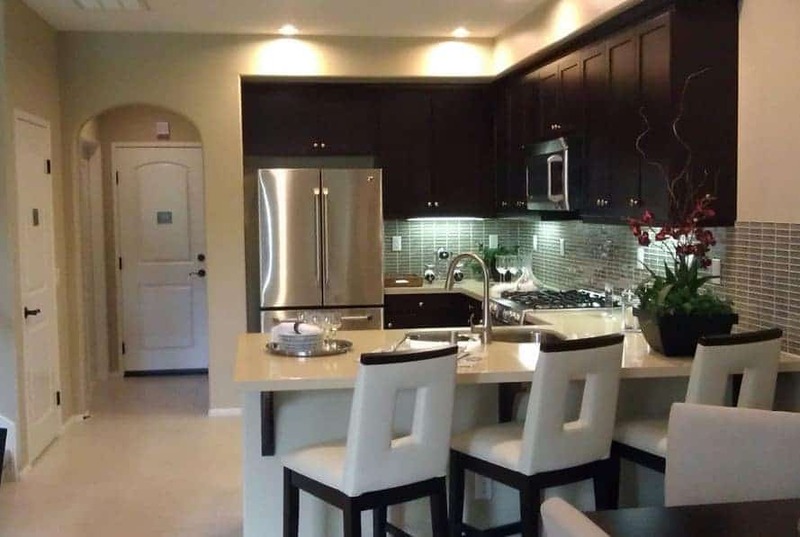 Laguna Beach has popular condos for you may like: Blue Lagoon, Laguna Cliffs, Laguna Ocean Vista Condos, North Laguna, South Laguna Bluffs, Laguna Lido, Laguna Royale, Montage Beach Villas, Terraces Laguna Beach and Woods Cove. 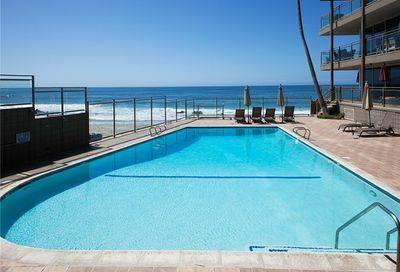 Located in the popular Blue Lagoon on Victoria Beach and adjacent to the world class Montage Resort lies 38 Blue Lagoon. 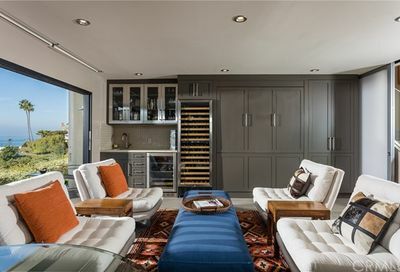 Meticulously renovated from the studs out in 2016, the luxurious contemporary townhome hosts a myriad of style and accoutrements. 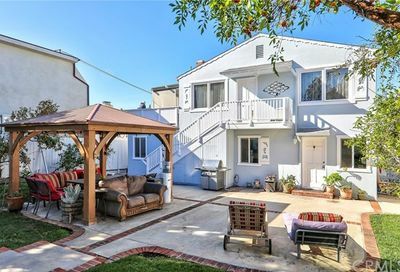 COMPLETELY REMODELED NORTH LAGUNA DUPLEX!! 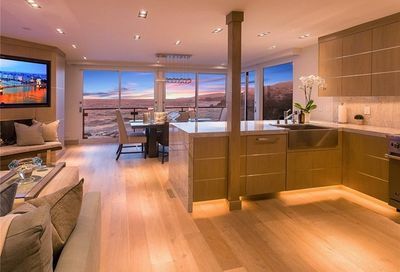 GREAT VIEWS FROM BOTH AND PANORAMIC VIEWS FROM THE SECOND FLOOR UNIT!! 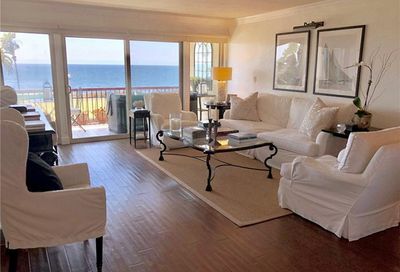 Located within one block to the best beaches and coves Laguna has to offer. 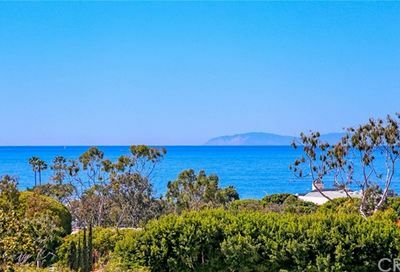 The views include city,hillsides ,direct ocean and Catalina. 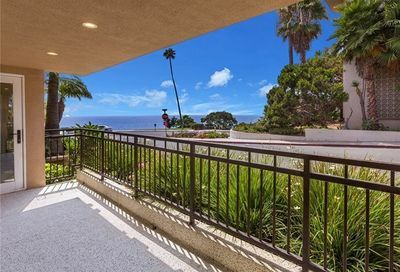 Front row on iconic Cliff Drive in North Laguna, this beautifully updated 2/2 condo offers panoramic views of the curving coastline, Catalina Island and North Laguna's famed Heisler Park. 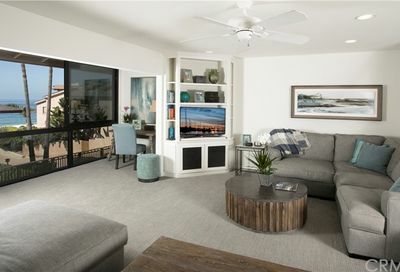 The floor plan's living and dining room is open and inviting. 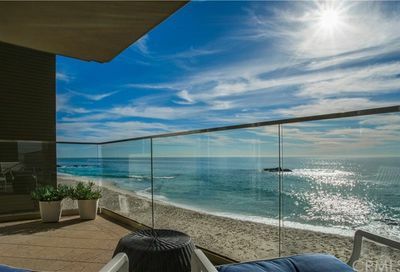 What’s the Weather Like in Laguna Beach? In January to June, the average temperature ranges from 68 to 75. In July through September, it is 79 to 80. We have had temps go up to over 100 as records in the past. 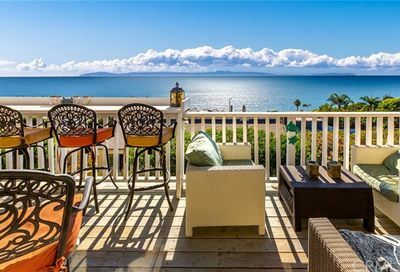 Living at the beach is always cooler than inland in Southern California.